9th October 2013 – Uros, a provider of revolutionary roaming free internet services, announces the appointment of Tom Lindblad as Vice President of Global Sales and Marketing. 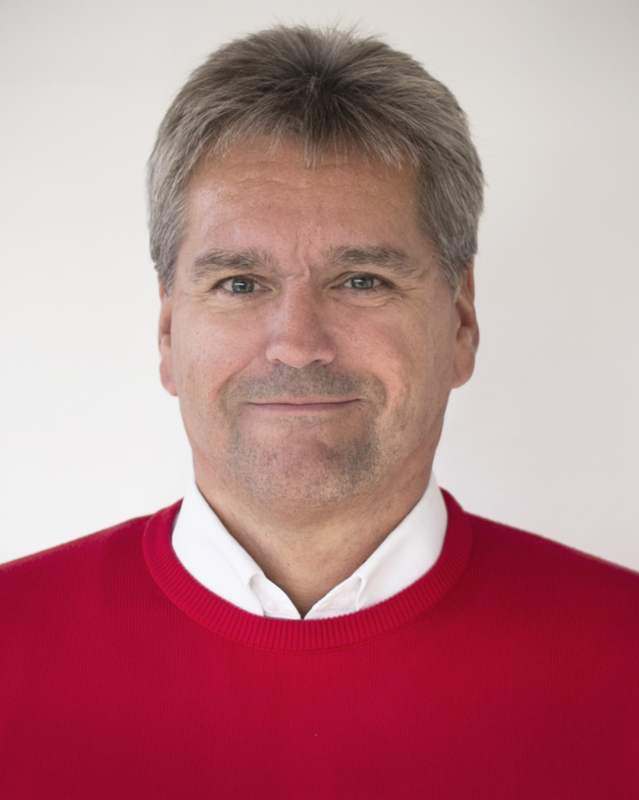 Lindblad, who joins from Finnish entertainment media company Rovio, is responsible for developing marketing strategy and driving rapid growth of Goodspeed sales worldwide. The USA brings the number of countries covered with the Goodspeed service to 28. The service has been previously available across Europe, Russia and China and new countries are added each month.